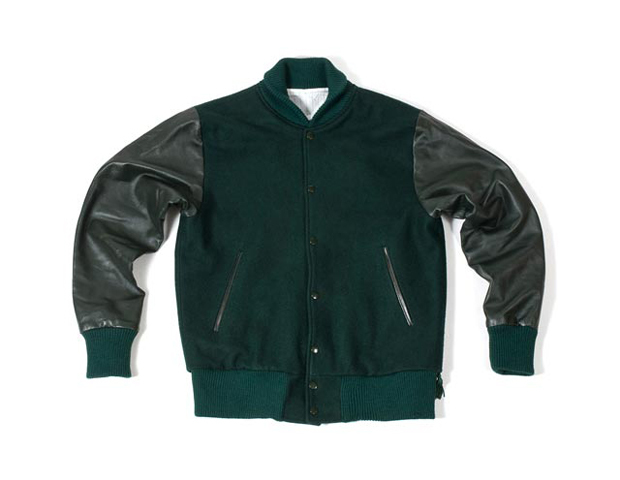 Bespoke streetwear designer House of Billiam has created a mini collection of four leather sleeved varsity jackets for Leeds retailer Chimp. 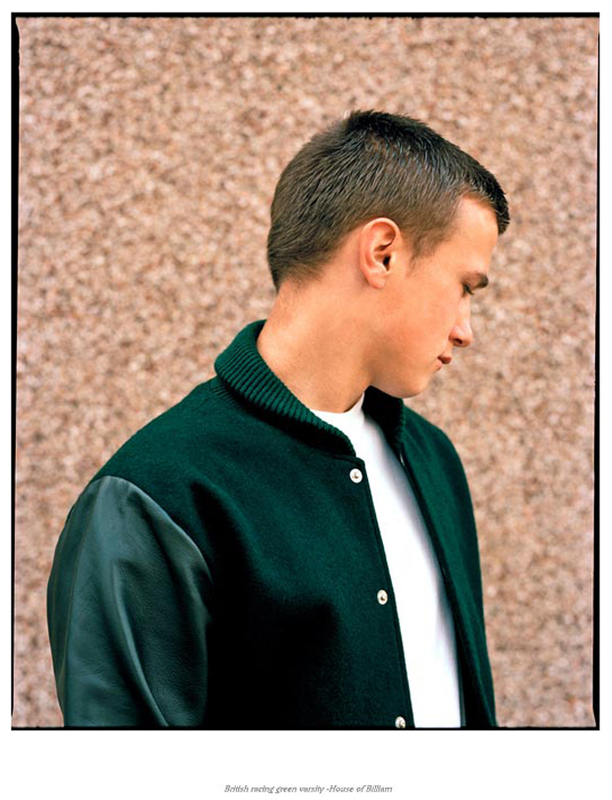 The tonal jackets reference Brisith heritage colours in their wool/leather exteriors and feature 4 unique fabric linings. 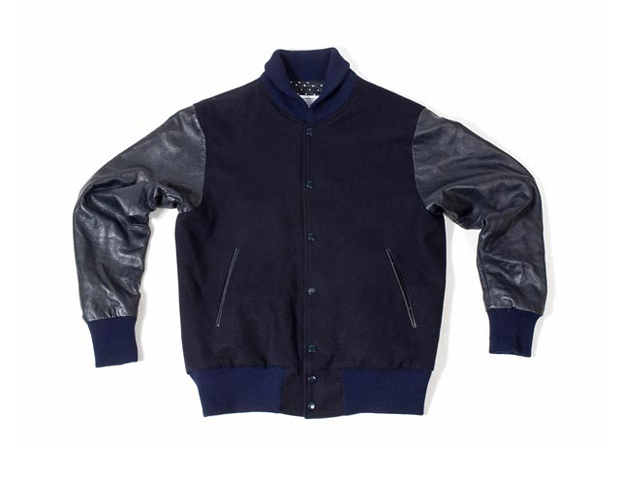 The House of Billiam Varsity Jackets come with Lamb Nappa leather sleeves and pocket trim, and a 100% Melton Wool body. 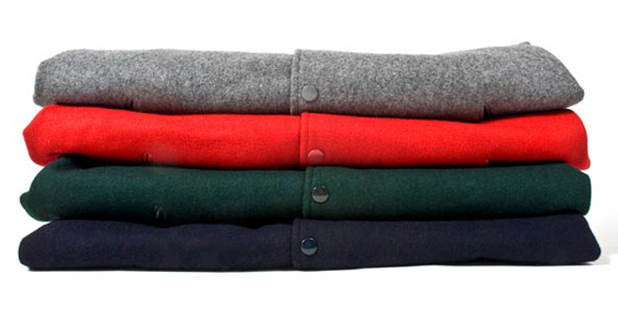 They are available in Red Arrow Red, Battleship Grey, Marine Navy Blue and British Racing Green. 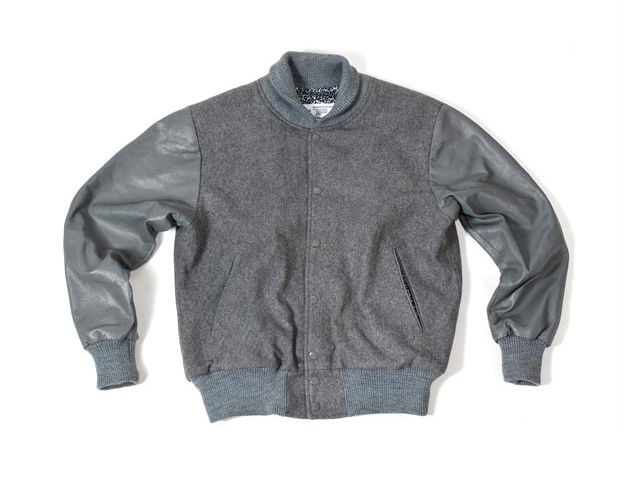 I love the simple, clean look of the jackets, no need for big patches or contrast embroidery, and the interior lining is definitely a nice touch. 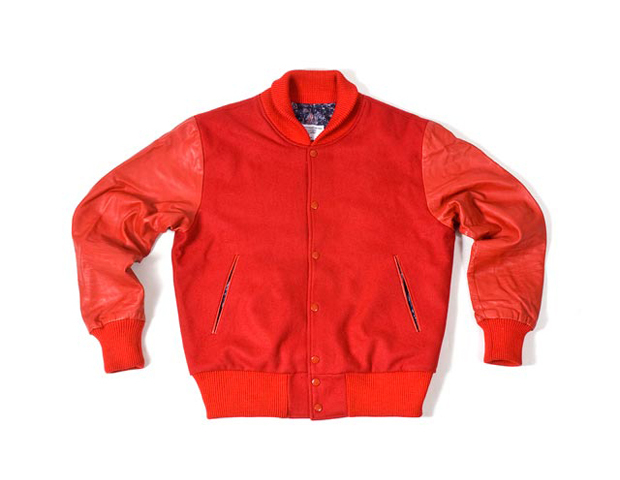 I’m a big fan the brand’s approach to using traditional suit fabrics in completely different garments, and these varsity jackets display that perfectly. 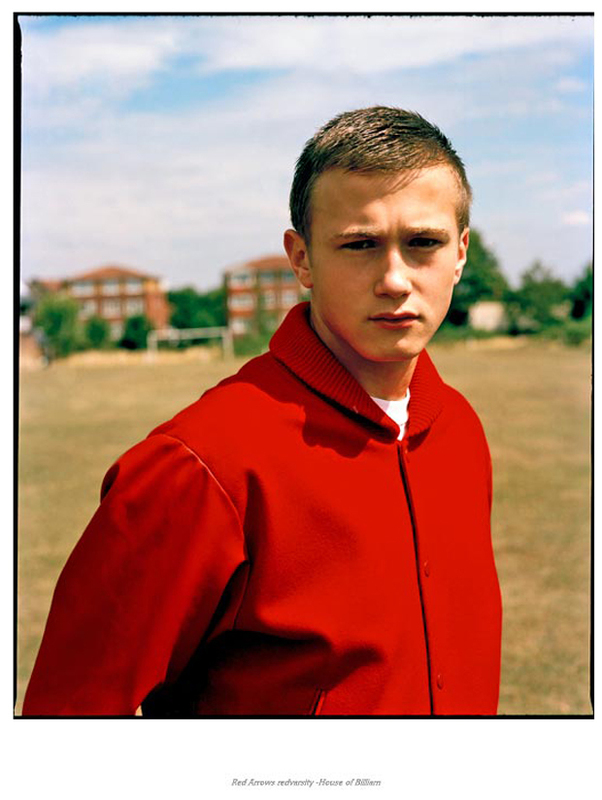 Chimp are on point with their colourway choices too, a nice subtle nod to their British nature. The four House of Billiam for Chimp Varsity Jackets are available online and in store from Chimp now, priced at £350 a piece. Find out more about the brand at House of Billiam. Check out the jackets in more detail below.